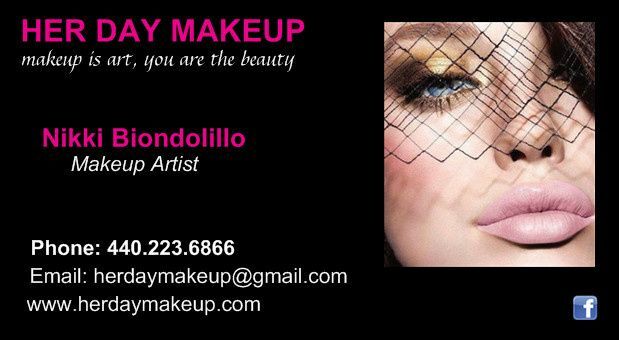 Her Day Makeup - is the creation by Makeup Artist: Nikki Biondolillo. 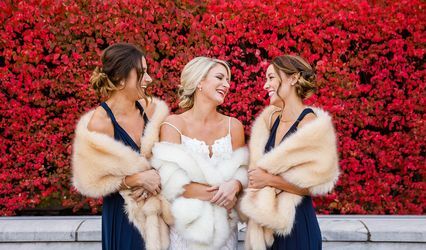 With years of’ experience in professional makeup artistry, Nikki has had the pleasure of transforming hundreds of faces. 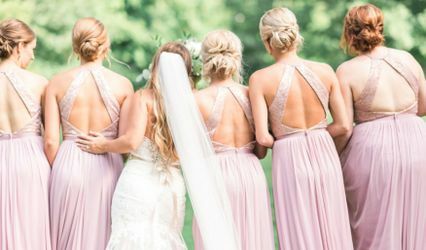 She has worked with countless brides, and beauty industry leaders. 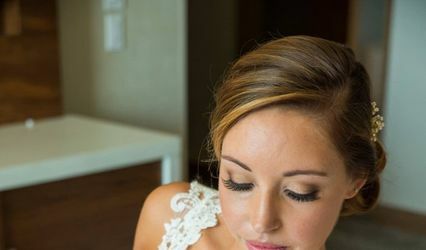 Nikki is all about making her client’s experience perfect with her unforgettable personality, attention to detail and ability to put you on“your day” at ease. 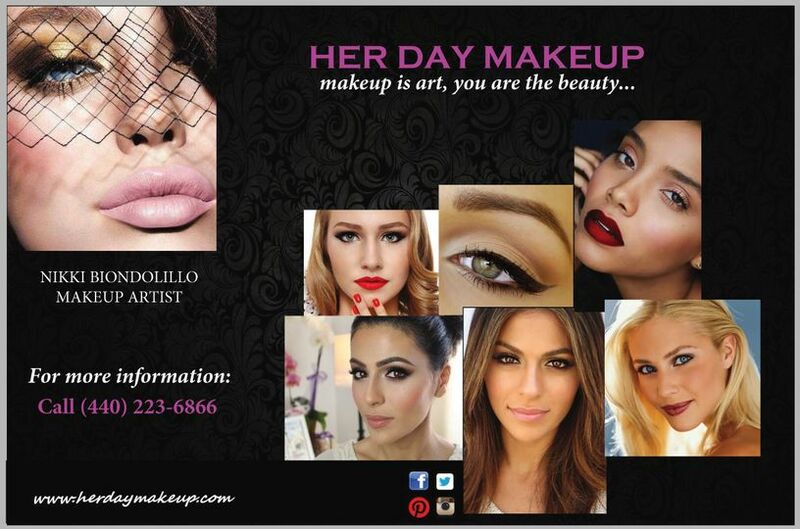 Nikki is dedicated to making your experience with Her Day Makeup unforgettable.